Hi there, friends! Nance here and I am pleased to bring you this week's challenge...a sketch! 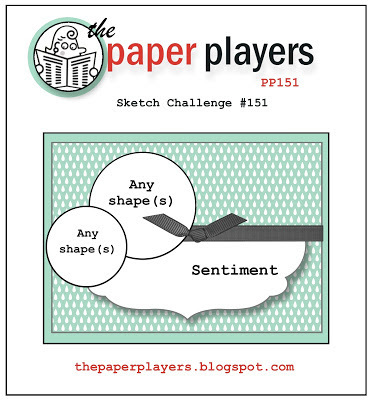 Our sketch uses certain shapes but feel free to use whatever inspires you. As long as we can see the "bones" of the sketch, it's good for The Paper Players! 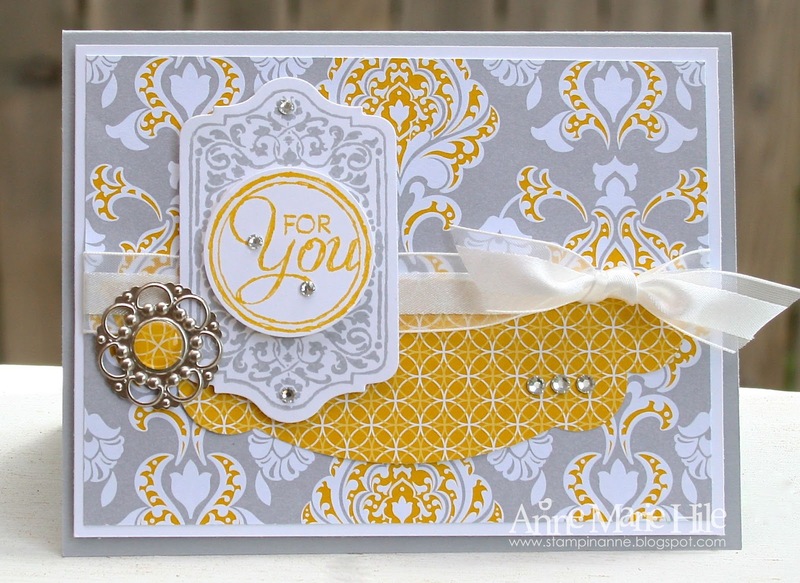 Sadly, this is our last week with our fabulous group of Guest Designers. They have been hard-working, creative and a fun group to work with! We ask a lot of our GDs and they jumped right in and accepted the challenge. From the whole team to you: Amy, Sandy, Justin, Brian and Jen... THANK YOU! Thank you for helping make The Paper Players GREAT! 1. Create a NEW paper project. 2. 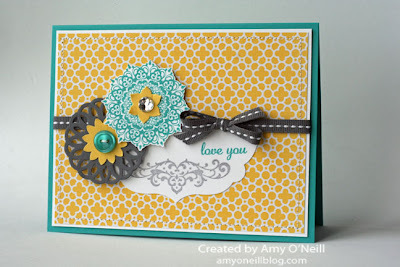 Upload your creation to you blog with a link back to us. Please provide a direct link to the post featuring your challenge submission. I really must try to play with this sketch- it looks like an awesome challenge!